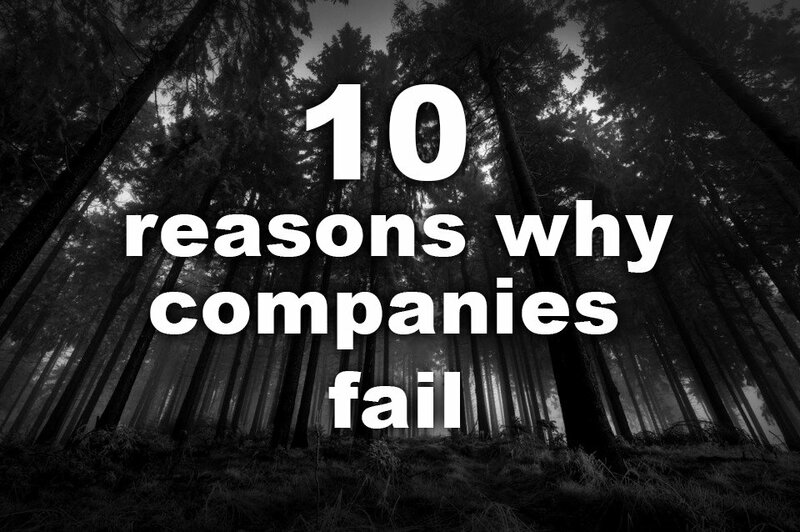 Ten reasons why companies fail. 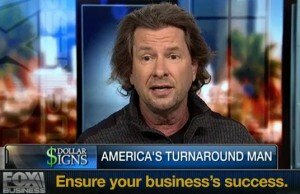 Ten reasons why companies fail? Victim. That is one reason why companies fail. We accept victim as an option. You cannot fail when you refuse, rebuke, renegotiate victim. Convenient. Another reason why companies fail TurnAround is very simple. 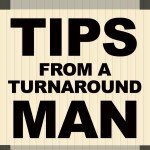 You see TurnAround is quite inconvenient. My goodness we must look at ourselves and our shortcomings. And then what!! What to do now that the uncovering of our worst decisions and the ramifications of what has happened. If there were solutions, surely they would’ve already been implemented?! Instead, we bury our fears. They fester like a terrible wound, kidding ourselves into believing that better times are on the horizon, as if a straight arrow can be placed on a crooked stick and somehow become true. Not going to happen kids, nope. We must take definitive action. TurnAround requires a good solid team of credible individuals, people who have succeeded the very problems of Insolvency, faced the demon and come out on top. Vitality can only be restored in the spirit first and then the reflection of strength is clearly in the eyes of the beholder, yes, poetic and truth. We must find a plan, a strategy of know-how, based in successful historical evidence and then train our entire energy on the perimeter of chaos, attack the enemy, undermine Insolvency, restore Cash Flow, rebuild Creditor relationships, and bring back order to our families and businesses. Discernment is a superior description of what kind of people we must surround ourselves with. Refuse Victim with knowledge and wisdom, and when you find yourself short on both of those — FIND A GURU THAT GIVES A DAMN ABOUT YOU, YOUR FAMILY, YOUR BUSINESS AND THE ACTUAL DUTY AND RESPONSIBILITY OF DOING A JOB TO SOLUTION, CASH POSITIVE AND PEACE OF MIND. We wonder all the time with all the hard work we’ve done, why do we have such problems? We ask ourselves, if there’s a Heaven, why would He let such things happen? We wonder what in the heck did we do to deserve such things. We ask our spouse: Why Me? Why now? We look into self help books and try saving money. It doesn’t work. We ask friends and family to borrow money. That never works out very good, even if we get the money. We ask the family lawyer to help us. We get mad at our family CPA for telling us we owe taxes. We say it isn’t fair so we don’t have to pay any attention to whatever it is that’s causing us trouble. We are stunned when lawsuits and IRS demand letters come in the mail.